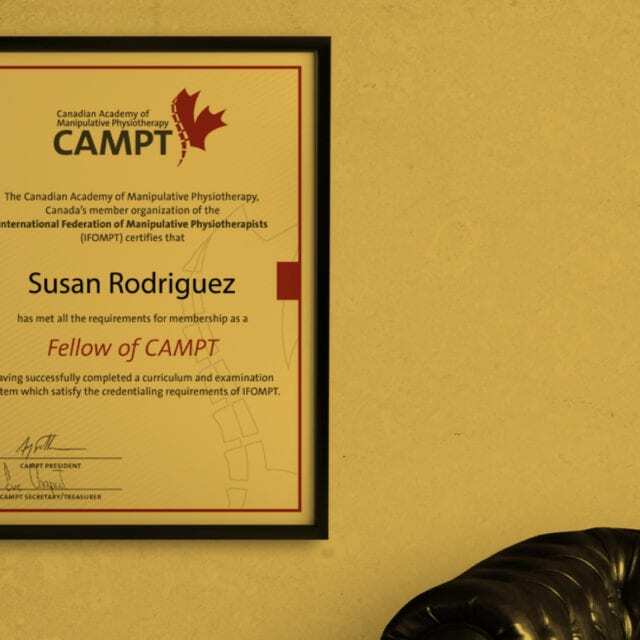 CAMPT-Certified physiotherapists are Fellows of the Canadian Academy of Manipulative Physiotherapy (FCAMPT) that have completed post-graduate education and attained internationally-recognized qualifications in hands-on therapy. We use techniques that meet international standards. We find and target the root cause with focused treatments. 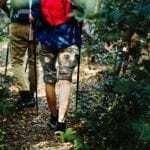 We educate them about their conditions to help reduce relapse. 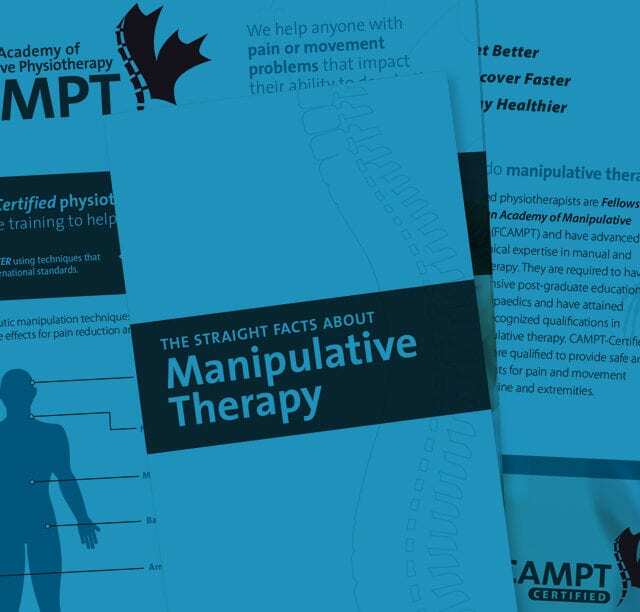 Visit our blog or watch our videos for insights and the latest in hands on therapy treatment techniques.